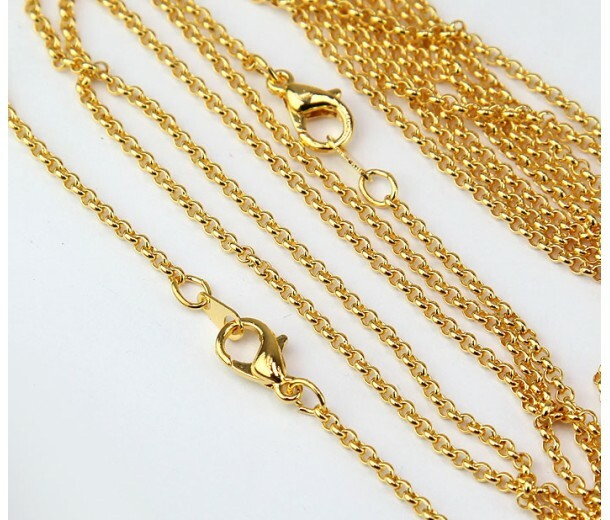 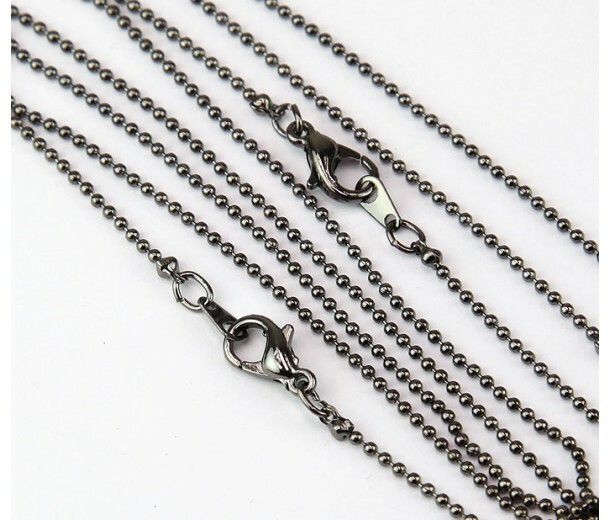 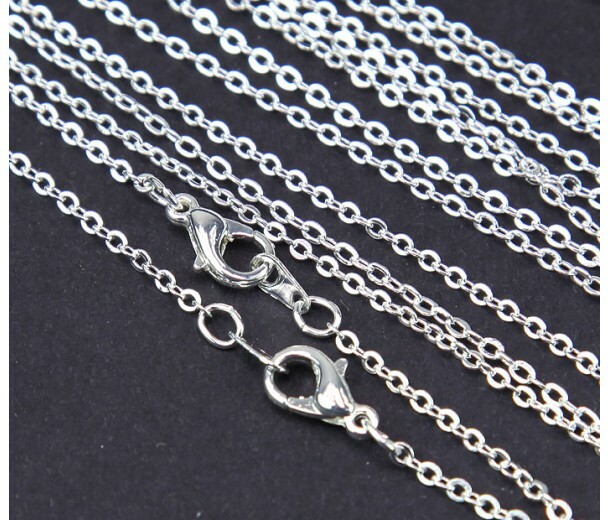 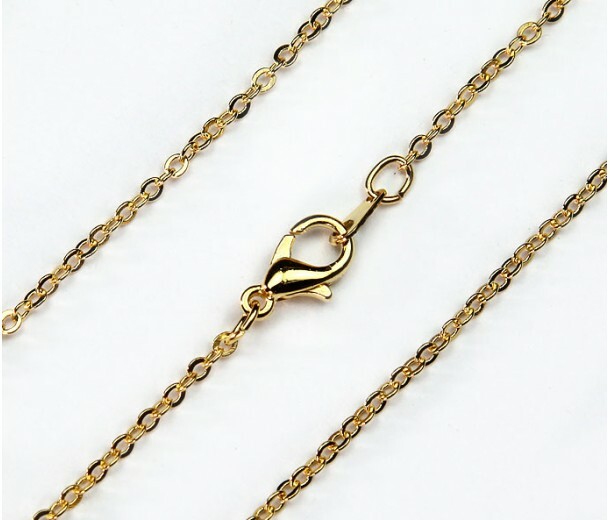 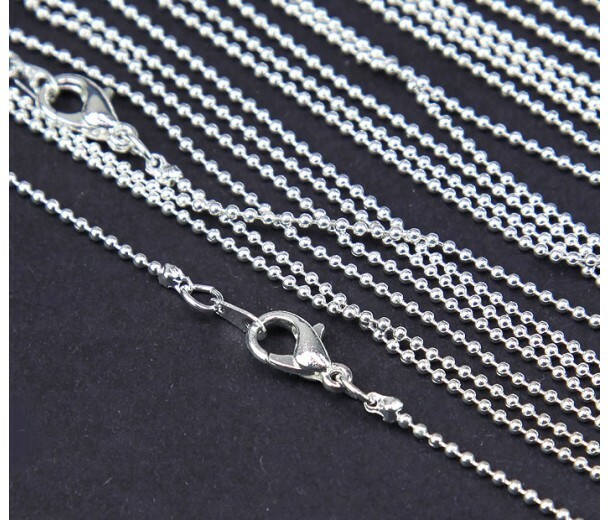 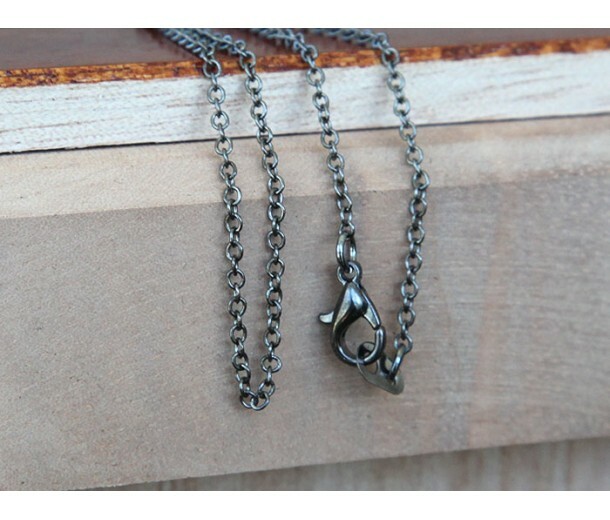 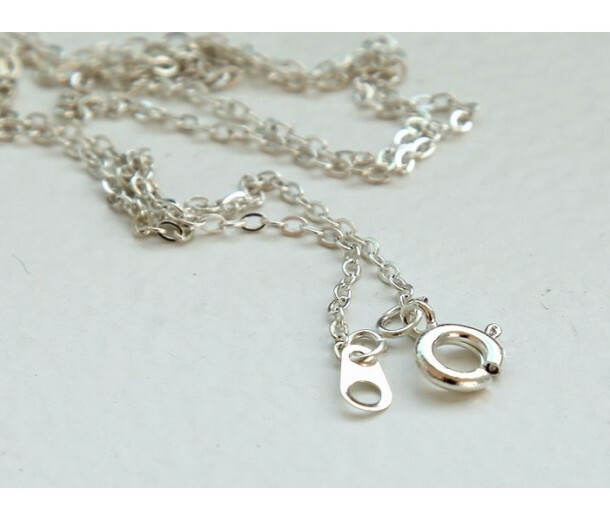 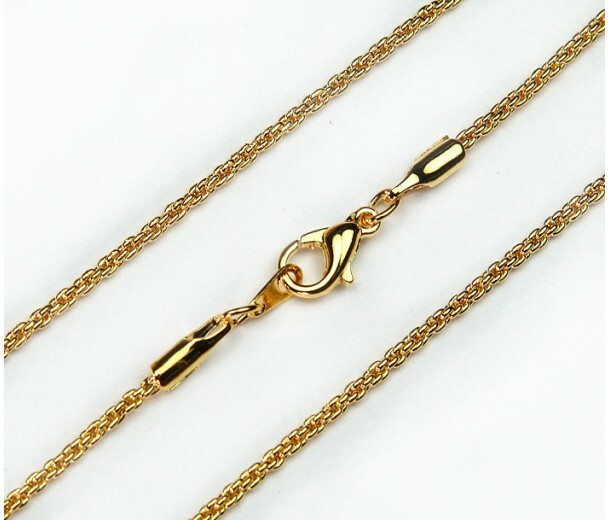 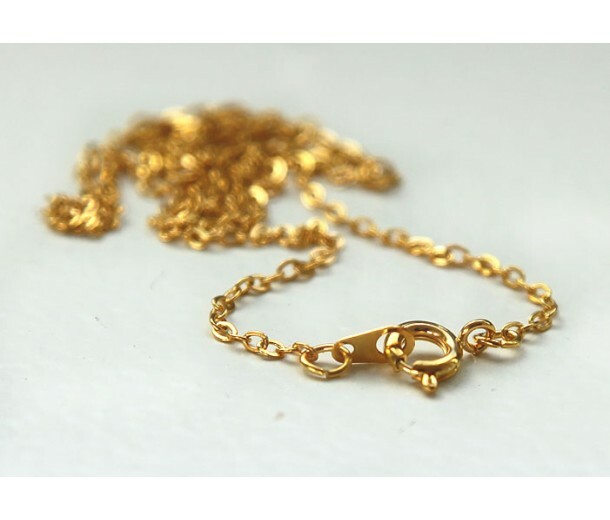 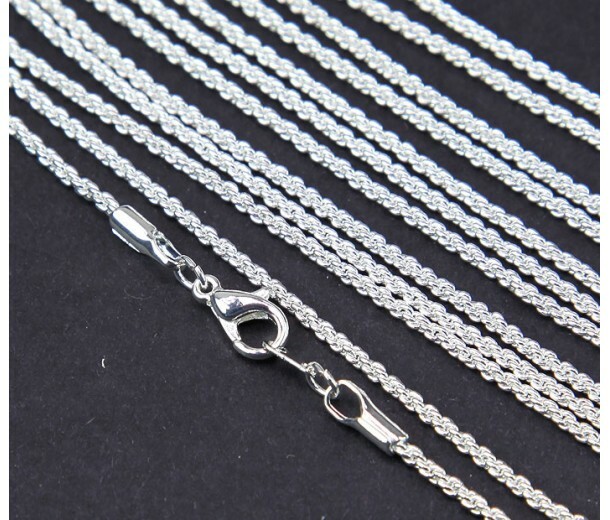 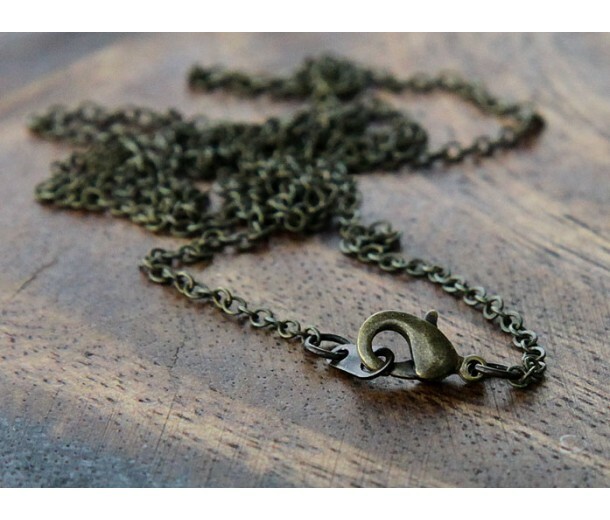 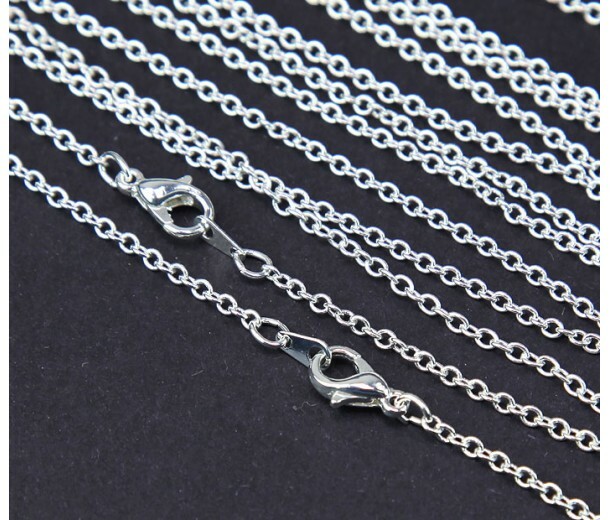 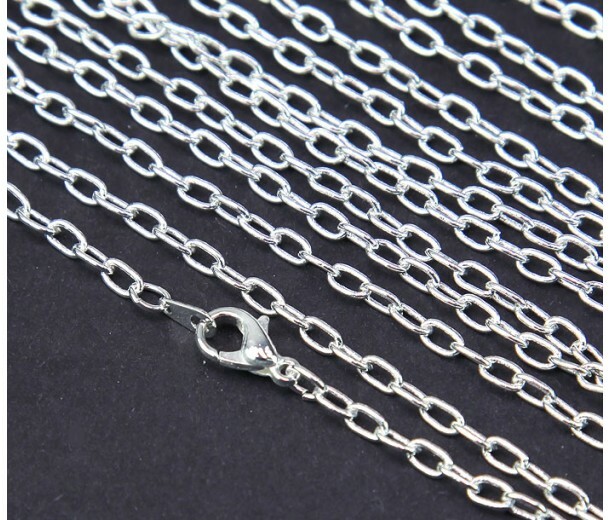 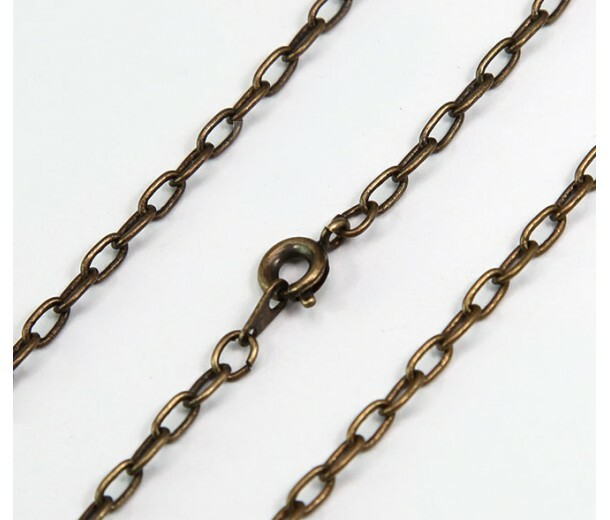 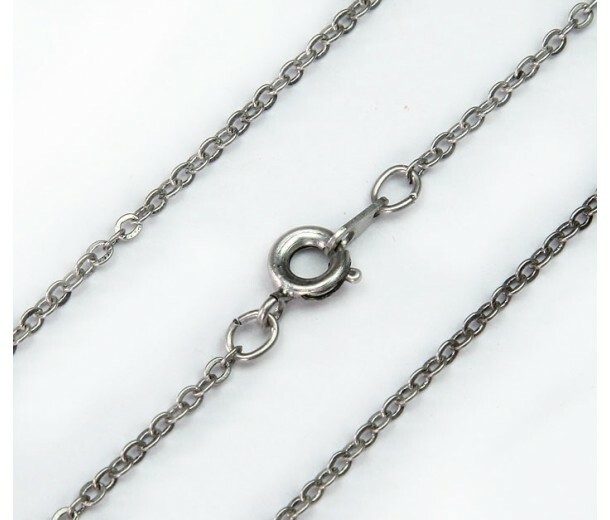 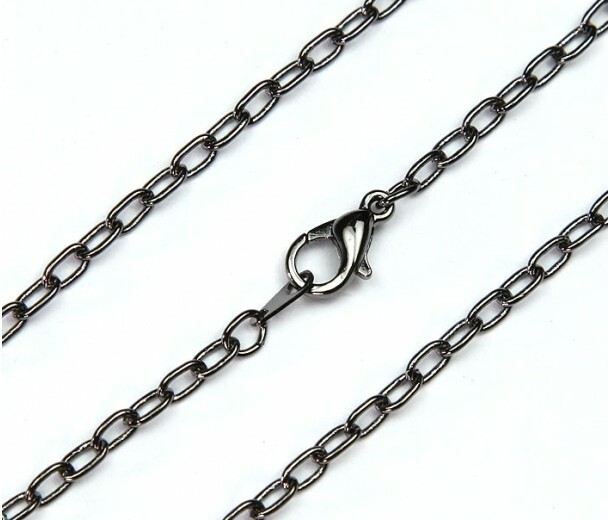 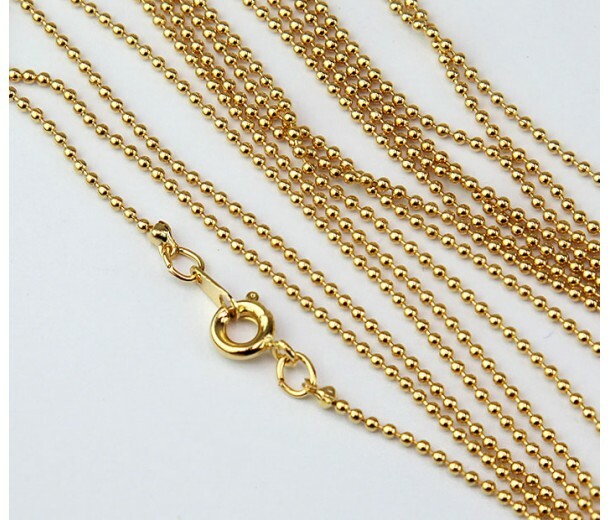 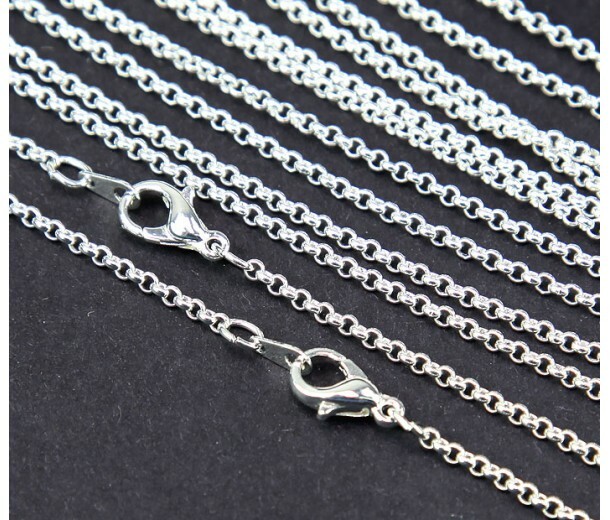 Chain is one of the most versatile jewelry components. 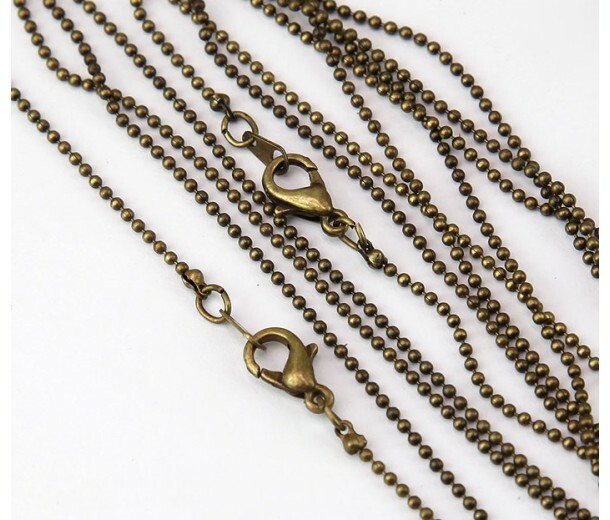 You can use it to make simple pendant necklaces, fabulous dangle earrings, or multistrand bracelets. 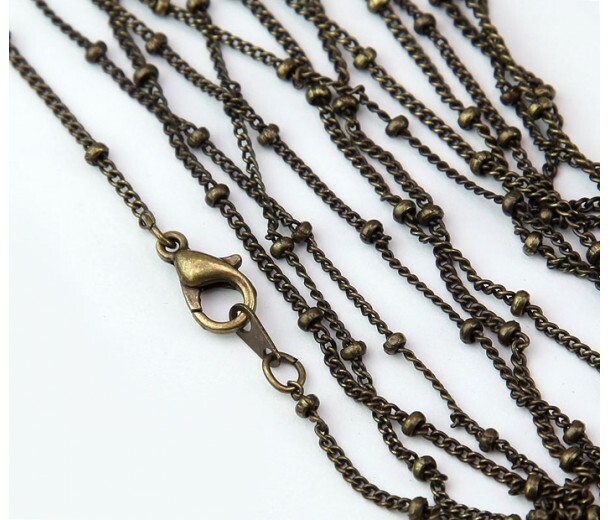 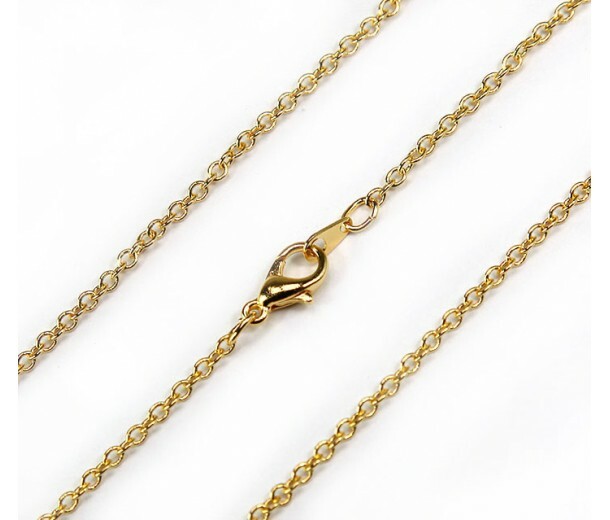 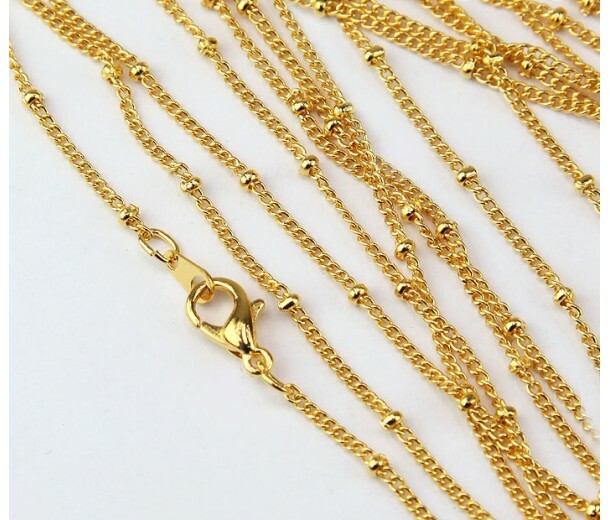 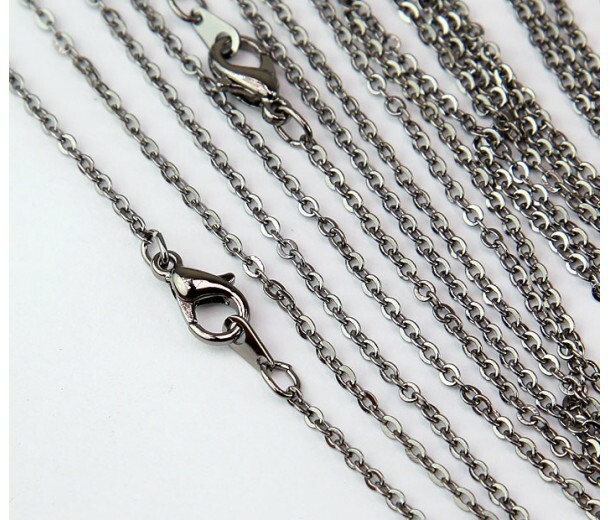 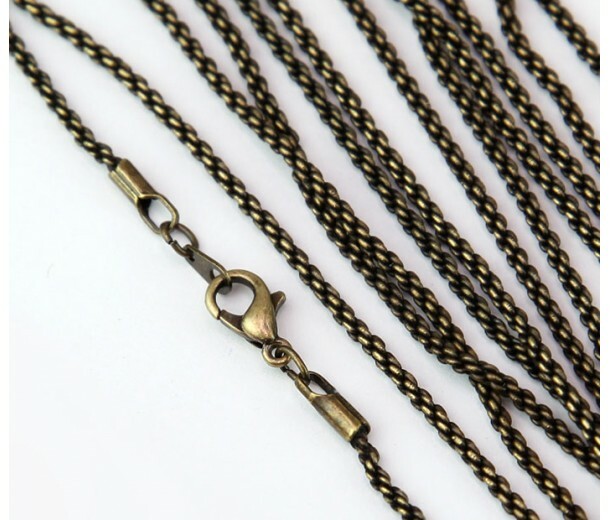 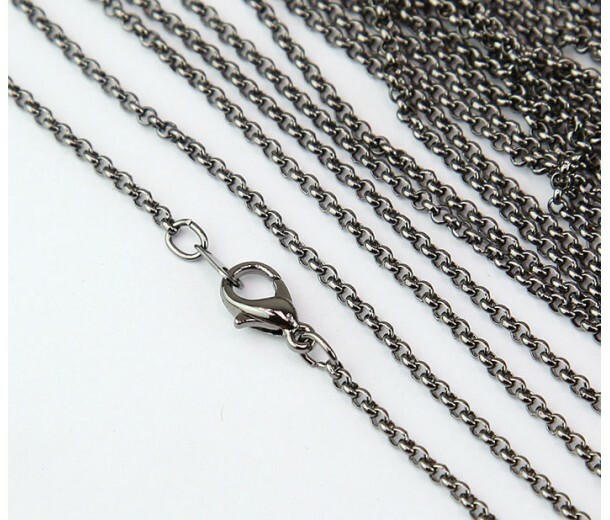 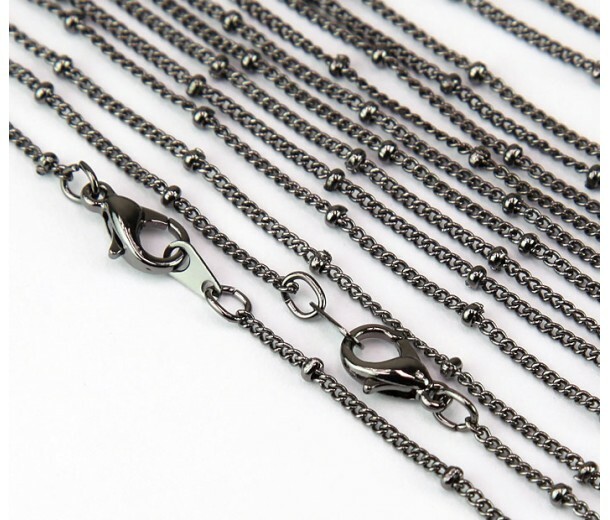 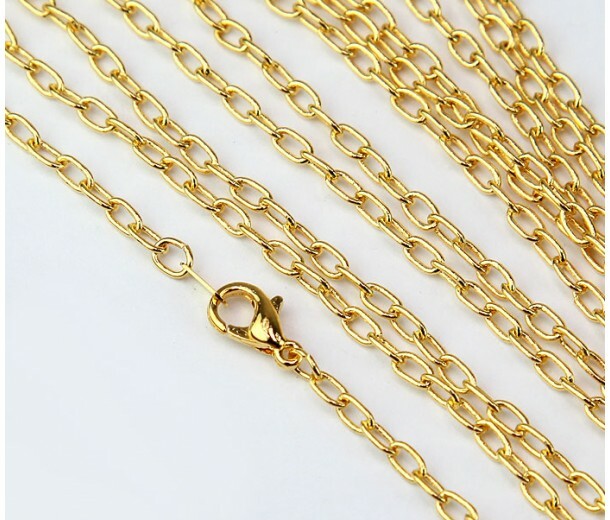 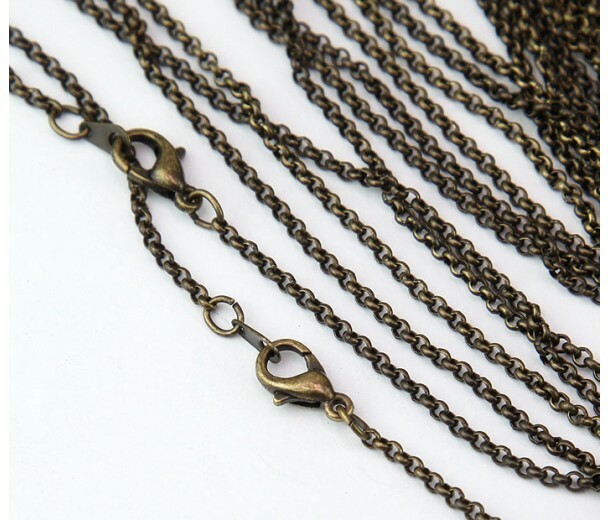 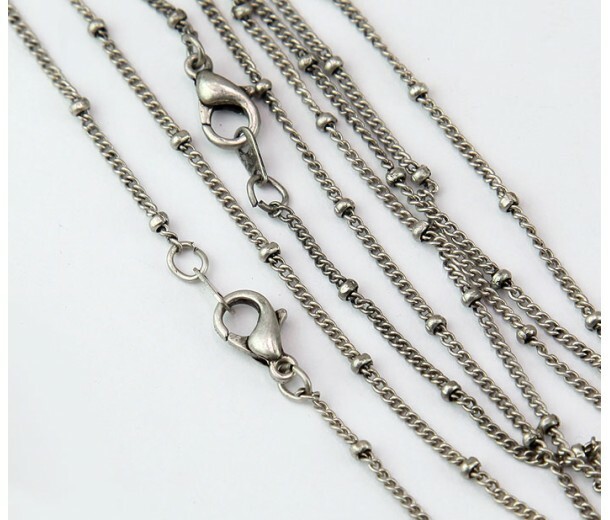 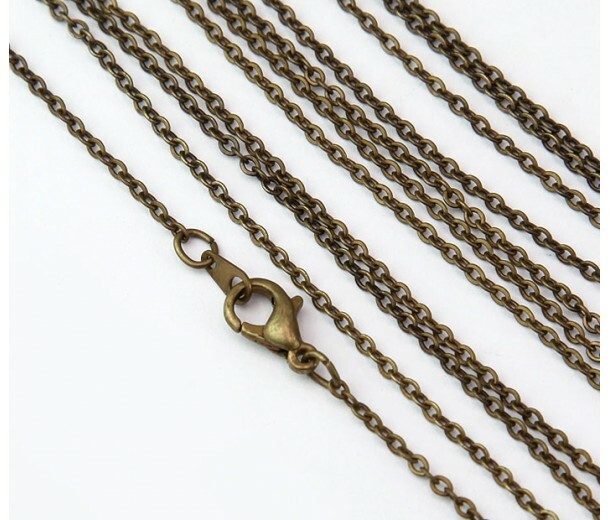 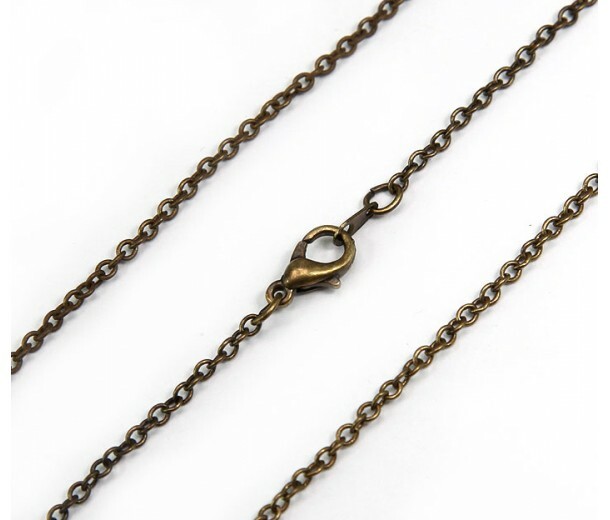 Browse our selection of chain to find the right finish and style for your jewelry needs.